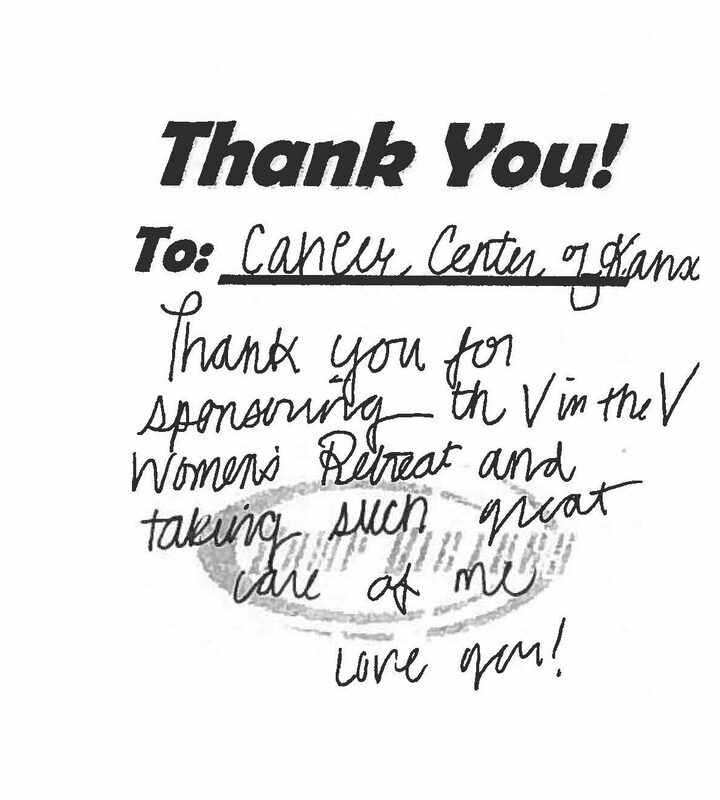 The Cancer Center of Kansas is proud to have been a sponsor of the Camp Victory Women’s Weekend hosted by Victory in the Valley. 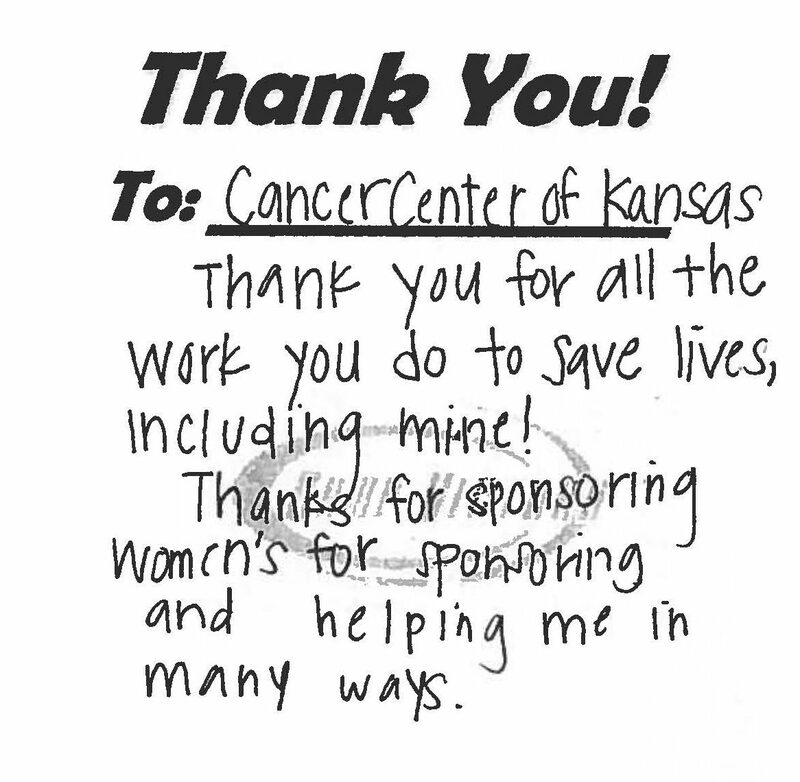 It was a privilege for CCK to help make the event possible. 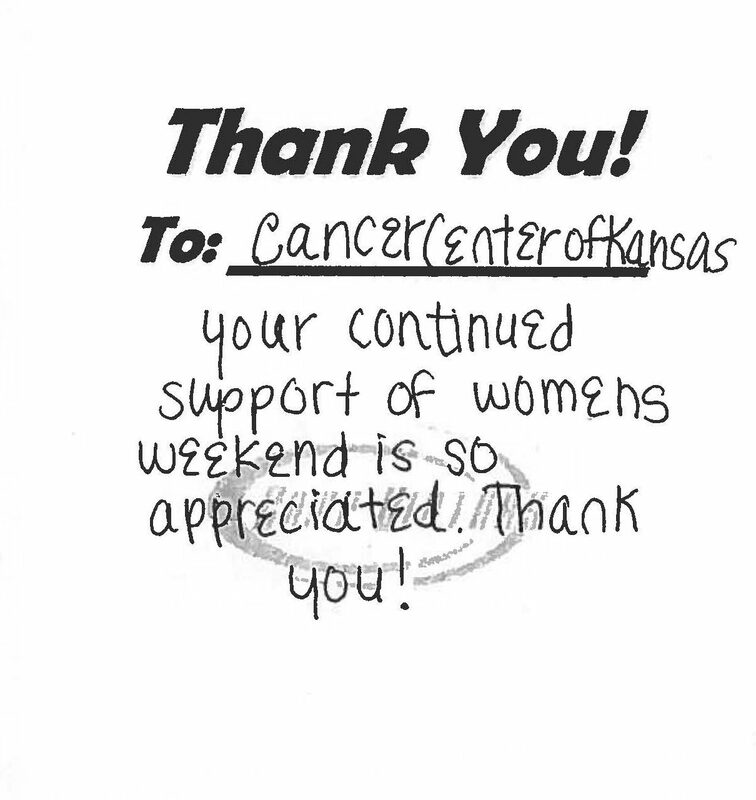 The weekend was full of helpful information and unforgettable memories for cancer patients and survivors. This year, the event included uplifting messages from several keynote speakers, break out groups focused on motivation and inspiration, and essential talks that gave information for patients currently on treatment and beyond. 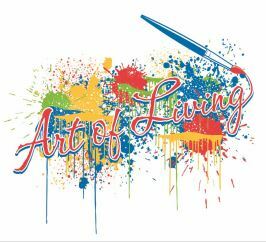 In addition to these activities, the participants enjoyed pampering from Eric Fisher Salon and Holmberg Wellness as well as a session with Paint the Towne. 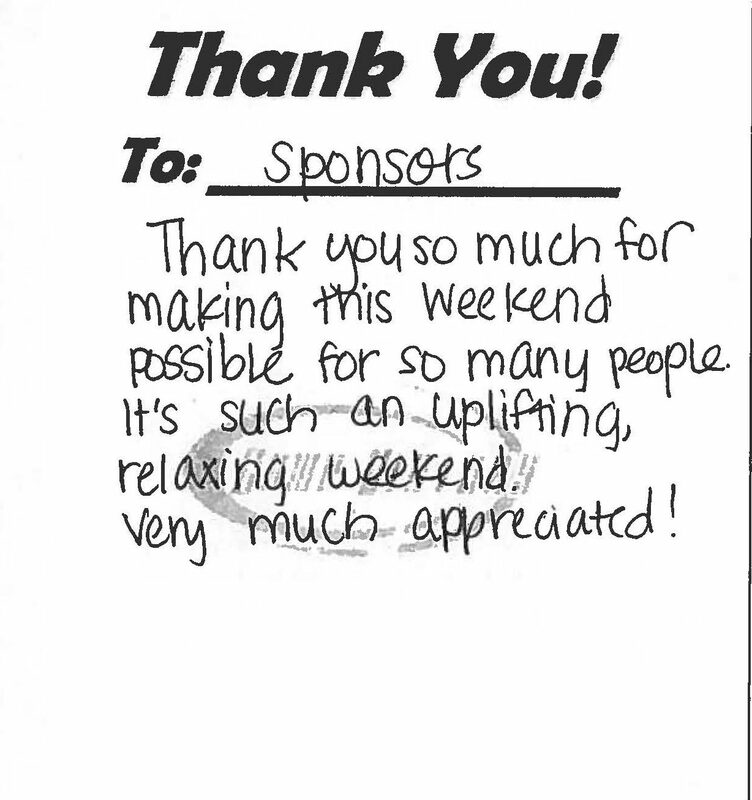 The spirit of the event was also captured throughout the weekend with many opportunities for fun-filled energetic dancing. Please visit Victory in the Valley at www.victoryinthevalley.org/ for additional information on events.